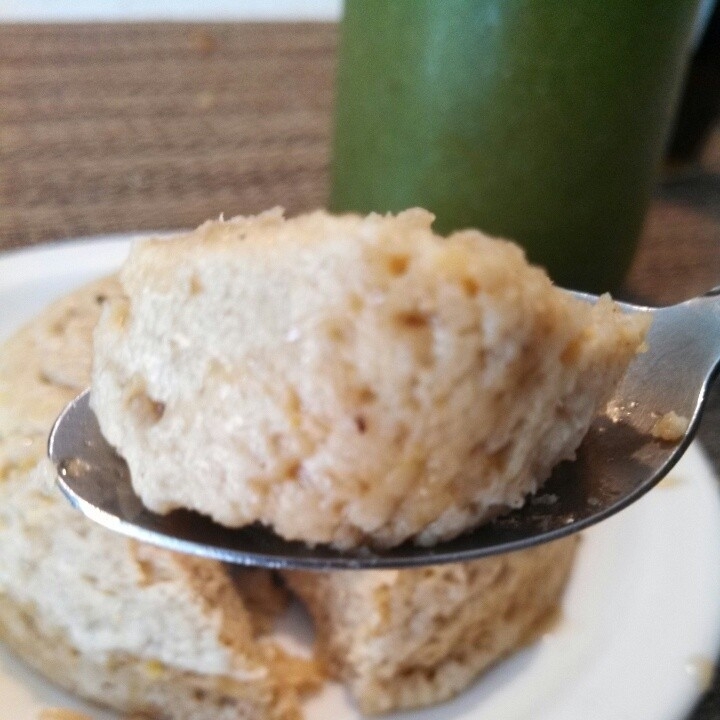 A super filling, flavorful, quick and easy protein mug cake perfect for a post workout meal! Add all the ingredients into a mug of your choice (I recommend a wide mouth mug to avoid the cake rising too much while cooking). Cook in a microwave for a minute and a half. Drizzle with a little maple syrup and enjoy!